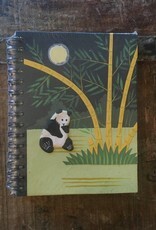 These notebooks are totally upcycled- made with a mixture of elephant waste and post consumer paper. Waste is boiled and sanitized before being turned into clean, odorless, paper that's good for the environment! Made in Sri Lanka by Mr. Ellie Pooh. 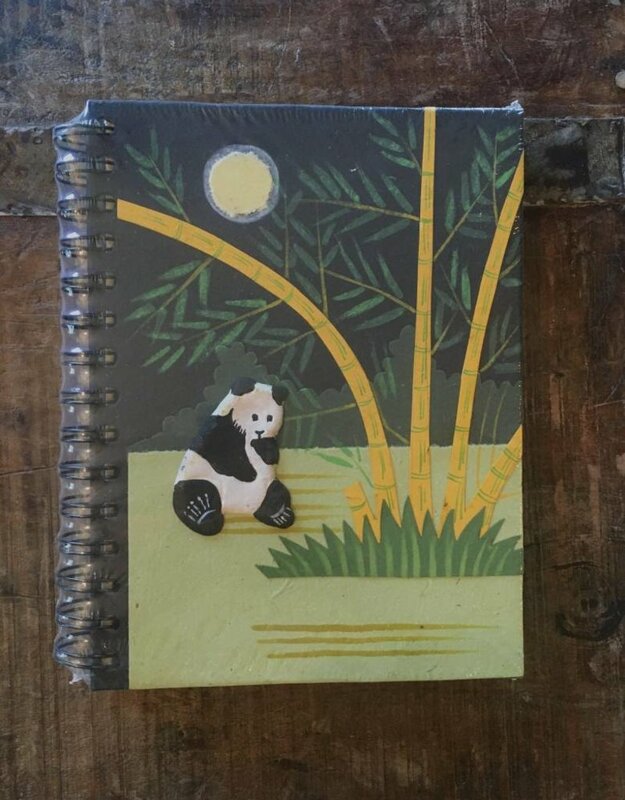 Large notebook measures about 7.75" by 6.25".